This magnificent Walt Disney film is the common war undertaking/authentic show inexactly focused around the genuine story of Johnny Clem, the Drummer Boy of Chickamauga. 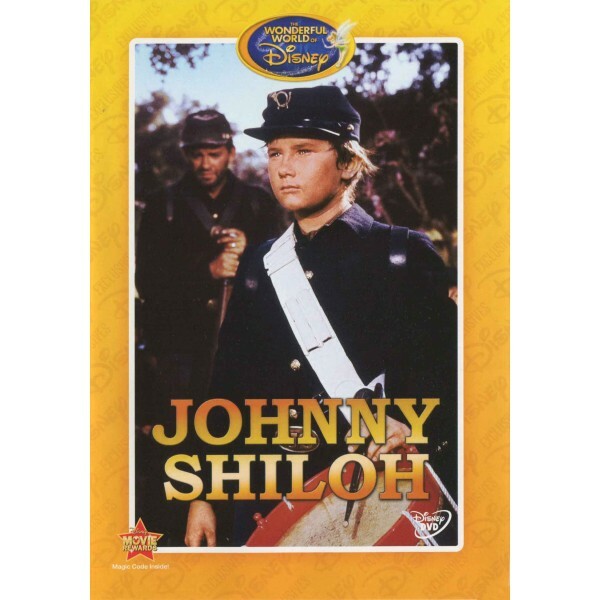 They call the film Johnny Shiloh because of the Shiloh fight in the motion picture. In the film, it is 1861 and little Johnny Clem has fled to turn into a drummer kid at 10 years old for the "Blue Marauders" detachment of the Union Army. He can't stand them going to war without him since he has bored with them as their mascot drummer in the place where he grew up for so much sooner than getting their requests move out. He is so youthful it is not possible serve at 10 and he is returned home, just to run back once more. The following technique of the union armed force is to wear him around treating him like a genuine officer, however his heart simply won't surrender. He is permitted to stay on as a genuine drummer. In the wake of demonstrating unbelievable dauntlessness on the front line as a drummer amid a wild fight, and sparing his sergeants life by shooting a confederate officer that is going to strike him down, Johnny gets elevated to a sergeant and appointed as an ambassador to for the general. He is caught by the confederates and must getaway to convey profitable data to his general that could influence the result of the following enormous fight.